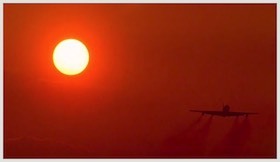 You can find more aviation footage here. 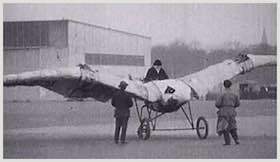 Description: Experimental aircraft prototypes from the early days of aviation. Crashes and mishaps. Bicycle Plane, Rocket Plane, Bird Plane, Explosives and skates, Falling off a cliff, Arm Flapping and people that were lucky to be survive. Description: Construction, Launch Flying over New York City. 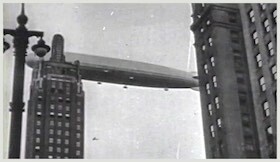 LZ 129 Hindenburg Fire. 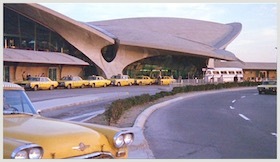 Description: Terminal Buildings JFK Airport, Passengers Eastern Airlines Super Constellation, Henry Fonda, BEA Viscount Takeoff, Boac Canadair, United Airlines DC7, Boac Stratocruiser, Idlewild Airport, Interior Control Tower, Trans World Constellation, DC7 American Airlines, Passengers Claiming Baggage, San Francisco International, United Airlines, DC6 Japan Airlines, Stewardess Serving Lunch, KLM DC4 The Flying Dutchman, South African Airways, Cape Town Airport, Rio De Janeiro, Christ Statue. Sugar Loaf Mountain. Description: London Heathrow Airport, JFK Airport, BEA Trident, Aeroflot TU 134 Airline Taxi, Swiss Air, DC8 Taking Off, Pan Am 747 100 Taking Off, 707 Landing, Afghanistan Kabul Airport, Fokker Friendship Twin Prop, Ariana 727, Twin Otter Propellor Plane On Landing. Description: TWA Terminal, Interior TWA Terminal, Lounge, Pan Am 747, Los Angeles Airport Century Boulevard, Heavy Traffic, Aircraft Taxies, Montreal Airport, Air Canada 747, Past Control Tower, BEA Trident, London Heathrow Airport, Alitalia DC8, 747 Pan Am Taking Off, BEA Trident, Boac VC10, Shiraz Airport, Iran Air 727, Concorde, BA Trident, Tristar. 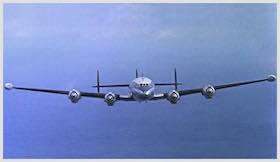 Description: Boeing 377 Stratocruiser Taxi over highway. Ramp. 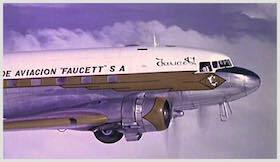 Description: British Overseas Airways Corporation, De Havilland Comet. BOAC. Flying, takeoff, taxi. Description: 1950’s and 60’s flying over mountains, clouds and jungle. 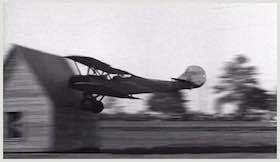 Landing on dirt strip. Passengers, United Airlines, WWII U.S Army Parartroopers, Dropping supllies. 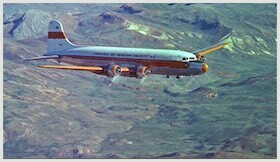 Description: Douglas DC-6 Ariana Afghan Airline, Kabul Airport, Flying Over Mountains, American Grace Airways, Japan Airlines, American Airlines. 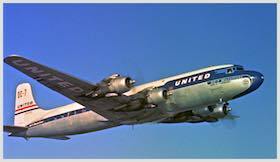 Description: United DC-6 Flying Over Clouds, Landing, Clouds. Description: 60’s flying over mountains. 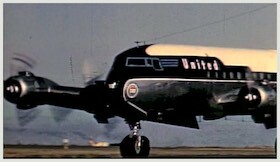 American Grace Airways. 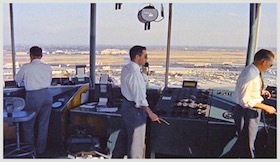 Japan Air Airlines, United, American Airlines, New York International Airport 1955, Air Traffic Control Tower, Controllers. 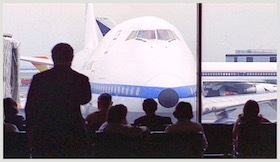 Passengers, Tarmac. Description: Rainy day tarmac. 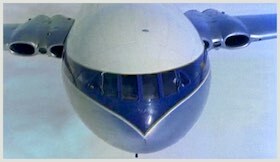 Aerolineas Argentinas, Passengers boarding. Loading cargo and luggage. Air Traffic Control. Inside Cabin, Flight Attendants. Passengers playing cards, eating. Description: Landing Night. Takeoff day. 1968 Alitalia taxi and Dusk takeoff. Picking up luggage from the carousel, disembarking, yellow taxis, Gates and a lounge. 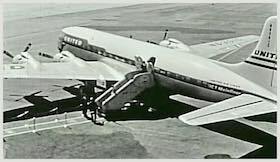 Description: Fly Eastern Lockheed Constellation 1955, Henry Fonda walking down stairs. 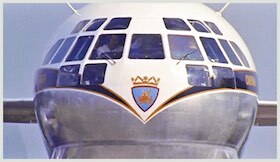 Pan American Super Constellation Taxi, Passengers. Night Heathrow Terminal Exterior. Controls Tower and Air Traffic Control. 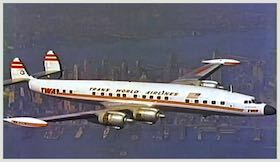 TWA Trans World Airlines. Takeoff, Landing, Day. Description: Lockheed Constellation TWA Trans World Airlines Construction, Design Plans, Soldiers Boarding, Air Force C-69, The Flying Dutchman. Takeoff, Landing, Day.